Now Enrolling for Fall 2019 After Care! 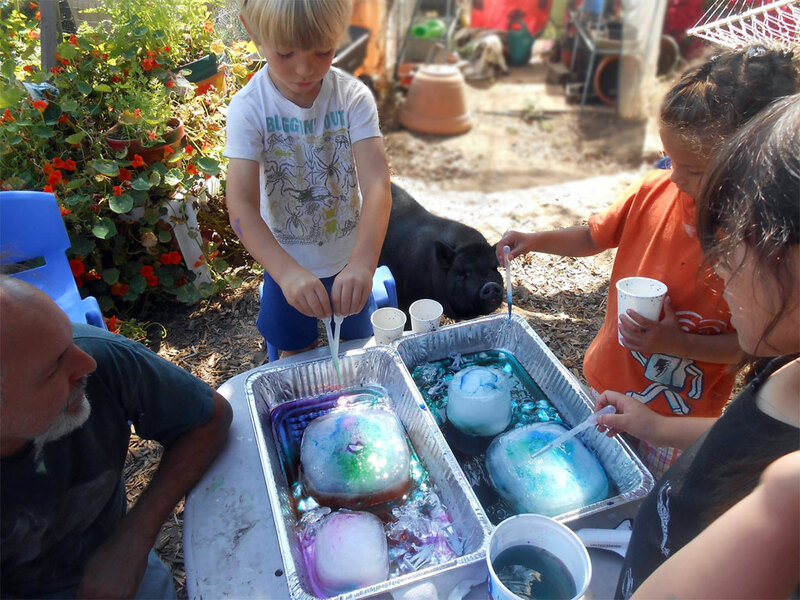 Located on 3 beautiful wooded acres in Soquel, our play based, emergent program offers free access to painting, playdough, bubbles, fairy gardens, tree fort, swings, slide, trampoline, dress up, play kitchen, plus our covered outdoor art studio, gentle farm animals, and so much more! Our indoor play room provides plenty of books, toys, games, puzzles, Legos, arts & crafts. A good-sized country kitchen offers a space for baking and other cooking projects. 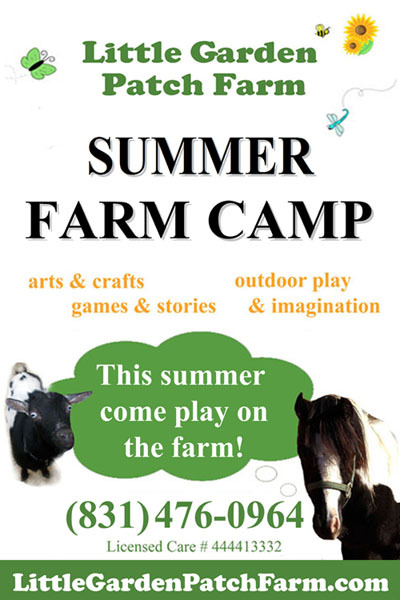 In addition, through observing wild life and participating in fun farm "chores" like milking goats, observing egg collection, gardening, and helping to feed the chickens, ducks, pony, and pigs children learn about and take joy in our natural world. 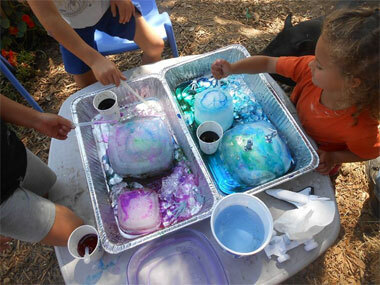 Story time and hands-on craft and science projects develop creativity, self-confidence, social skills, and a deepening knowledge of science and nature. 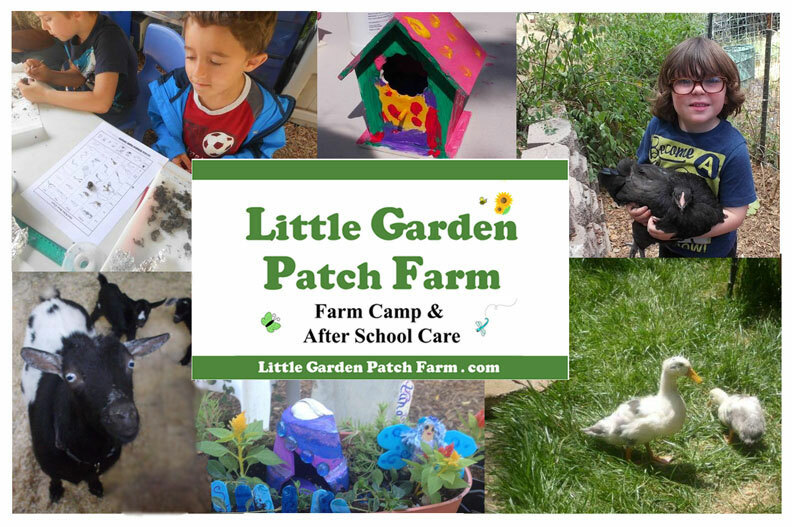 Little Garden Patch offers an extraordinary after school program during the school year with pick up and transport to LGPF available for both Main Street and Soquel Elementary school students. 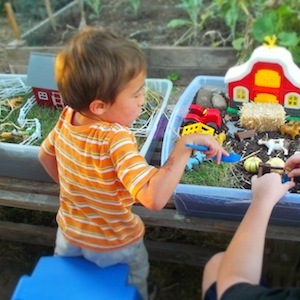 Little Garden Patch is pleased to offer our program to home schooling families as well. On Fridays from 12:30-3:00 home school children aged 5-8 may join us for hands-on fun and learning, including our popular snack/story time experience. 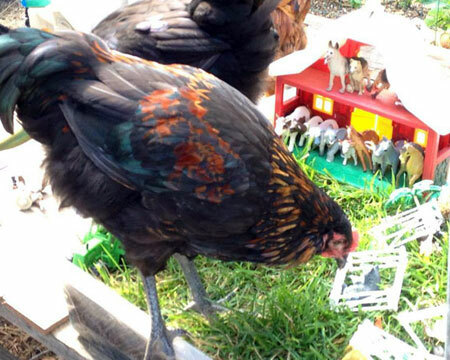 Learn more about Home Schoolers on the Farm. 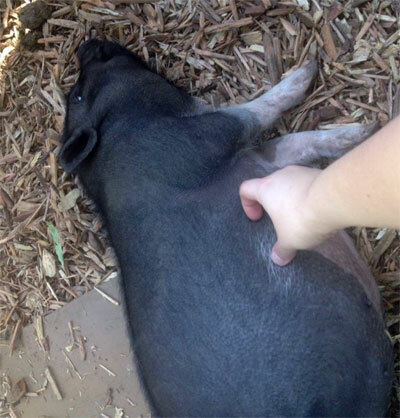 Meet Lilly, one of our pot bellied pigs! She just LOVES to get belly rubs! Learn more about the staff and volunteers at Little Garden Patch Farm and the steps we take to keep children safe in our care. 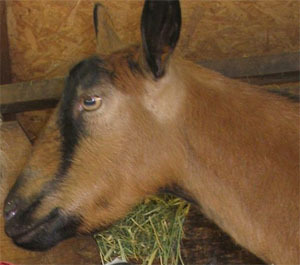 To see recent pics and happenings here at Little Garden Patch Farm visit our Facebook page. For more information about any of our programs, or about volunteer and employment opportunities, please drop us some email. See additional scenes from around the farm. Check out our mention in Growing Up in Santa Cruz ! Local mom Linnaea Avenell and her family recently made a move that affects not only her own family’s connection with the land but also extends that connection to local children. “For many years my husband and I have been very much committed to the idea that connecting kids with nature would help them become more caring stewards of our Earth and of the other creatures that share it,” Linnaea explains. 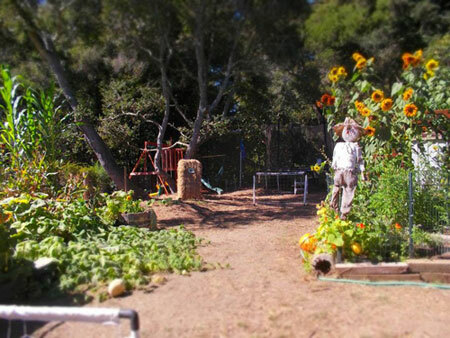 “Our most recent project in this vein is transforming our home/property here in Soquel into ‘Little Garden Patch Farm.’ Our goal has been to provide a space where children who might otherwise be stuck indoors all afternoon can enjoy child-led time playing outdoors the way so many kids no longer do.” Rather than sell the property in Soquel where she grew up and where her children and their friends got to roam, Linnaea’s family decided to move in and make it their business. 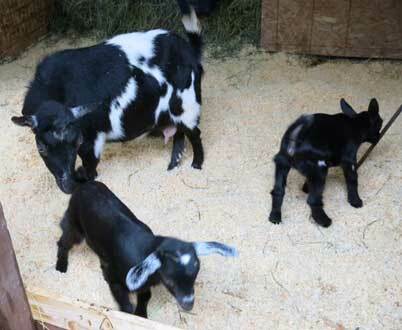 Little Garden Patch Farm now welcomes children five and up for gardening and nature time. Copyright © 2013 Little Garden Patch Farm. All Rights Reserved.